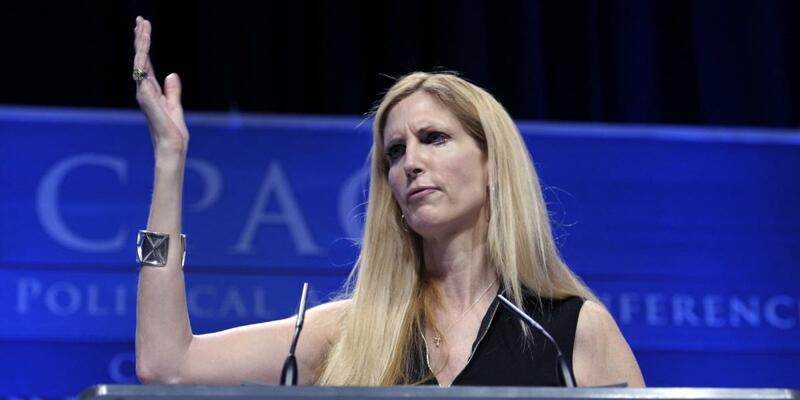 Ann Coulter, the far-right pundit and author of the new anti-immigration book “Adios, America!,” recently voiced her disdain for both immigrants and female voters on the radio show “Free Speech” with Gavin McInnes. While McInnes is himself an immigrant from Canada, he apparently had no problem bashing immigration from America’s Southern neighbors. “You just can’t vote,” McInnes reiterated. This is not the first time Coulter voiced her support for female disenfranchisement. 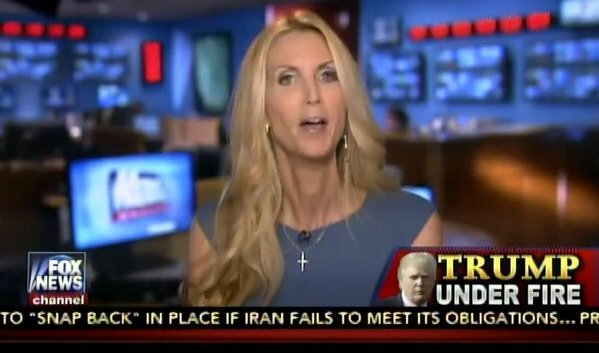 In 2007, Coulter said that “If we took away women’s right to vote, we’d never have to worry about another Democrat [sic] president.” Coulter described this as a “pipe dream” and a “personal fantasy” of hers that women, especially the single women who “are voting so stupidly,” will finally be silenced.